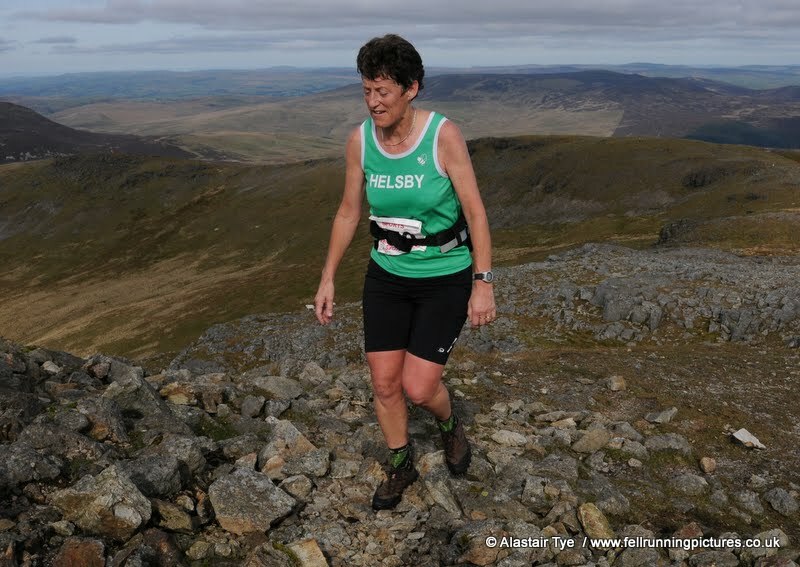 Sorry for delayed results this week but I have been waiting for the Arenig Fawr Fell Race results but unfortunately they have not yet been added to the interweb so thought I’d send out what anyone wearing a green vest has been upto. Dave and Lesley added to their recent stockpile of longer races along with Helen and over 2000 other runners at Sunday’s Chester Marathon. 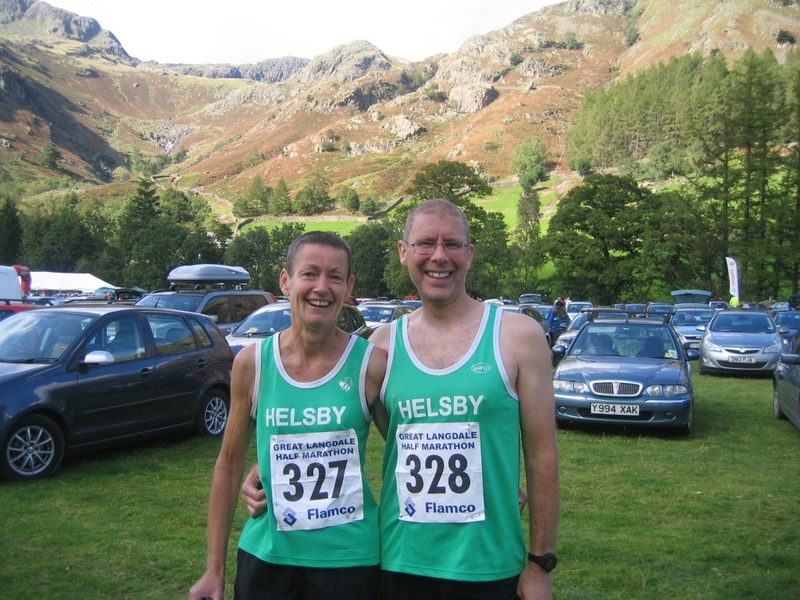 Great results for Helsby there so well done on completing what is often seen as a pinnacle race in a runner’s career. Good carbo food curry obviously! Colin and Tom headed to Southport for a 10k, which I think is the 2nd 10k there in the space of a fortnight. Well done to Colin once again in the top few per cent of the field. This was our penultimate fell race of the season and didn’t disappoint. Recommended by Jim O’Hara (who seems to like putting Helsby runners through their paces) it also happened to be the second to last race in the competitive Welsh Fell Runners North Wales Series so it was always going to be a battle for places. Fantastic terrain for a fell race though, with a steady climb on a decent track at the start leading all runners into a false sense of security as they were quickly flagged to a hillier and rougher, stony and boggy terrain, for a fell run that would test all of us to our limit. Great seeing Joe and Mario at a couple of locations on the course and this race is worth a recce to find some time-saving lines down from the summit. Muddy runners at the end very much welcomed the homemade soups and numerous cakes that were on offer or even a quick wash in the stream for those unable to dodge the numerous cow pats on the last run in. Helsby ladies once again stole the show with a stunning 3rd lady overall from Jayne (not too far behind Adair and Jim at the summit it has to be said) and Jackie running strongly as ever to claim first in her category. With results like this coming from Jayne and Jackie it may well be worth them doing more events in the series next year. Some info on Arenig Fawr below, hopefully a race we’ll go back too. Good luck to those doing the Fell Relays this weekend or Liverpool Marathon!